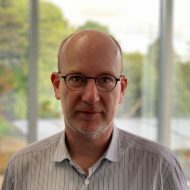 I’m the independent director at Cadimage, who sell a range of architectural and technical software in New Zealand and Australia, and who develop and sell tools for Archicad. 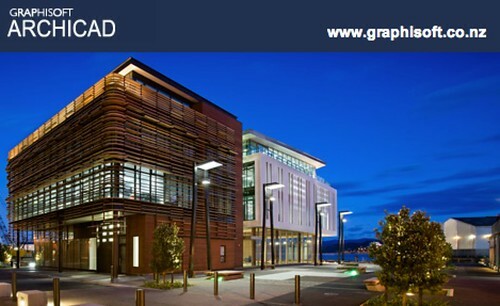 2012 was an excellent year for Cadimage, fuelled by strong demand for Archicad, which dominates the New Zealand market. We saw sales from the South Island and Christchurch drive the first half of the year and Auckland kicking in strongly in the second half. This speaks to the amount of work for Architects, underpinned by the Christchurch rebuild and Auckland economy. It’s a pleasing leading indicator for construction in general. Cadimage had just completed merging with our South Island distributor early last year, and early this year we announced the acquisition of Encina, a UK developer of architectural tools and consultancy. We’ve formed Cadimage UK, and will add the Encina tools to our own suite, improve our tools with the Encina framework and be able to develop much more quickly in the future. 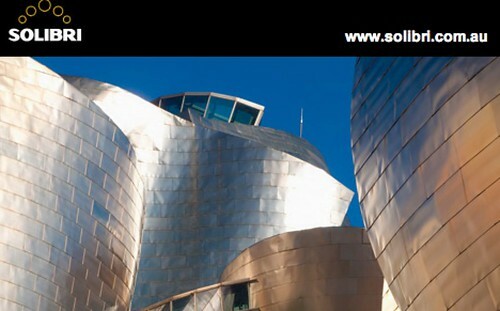 The group also markets Solibri, a tool that quality checks BIM models. 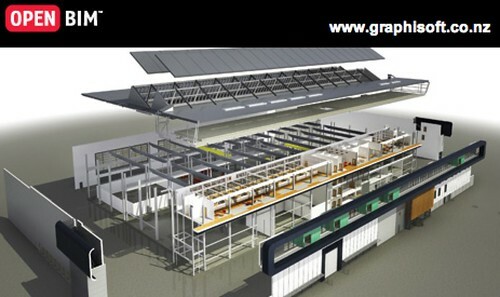 BIM models themselves are Building Information Models, which combine all of the digital files into one virtual building. Cadimage and Archicad support OpenBIM, a non vendor specific file format. Another product we market, BIMx, allows engineers and architects to present the BIM model to clients with a fly through presentation. Solid Edge is an engineering mechanical design tool, while sister product FeMap performs finite element analysis on the designed parts. That’s engineering speak for calculating all of the forces inside a model under stress to see when and how it breaks. 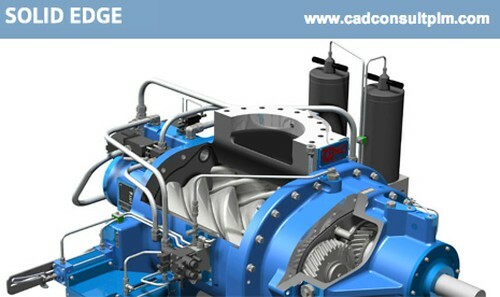 The sale and product support processes are where Cadimage excels, and we put a lot of energy into making sure that our very smart and technical end users are well trained and well supported. The sales process is personal, and it seems that each customer is known well. I’m proud to be associated with Campbell Yule, Tracey, Andrew and the team at Cadimage. The company is going places, and we expect 2013 to be a year of continued growth, and we do have another card to play soon. Cadimage are one of the great untold entrepreneurial stories of New Zealand. Small enough to be hungry but big enough to scale efficiently. Great to see them progressing so well.